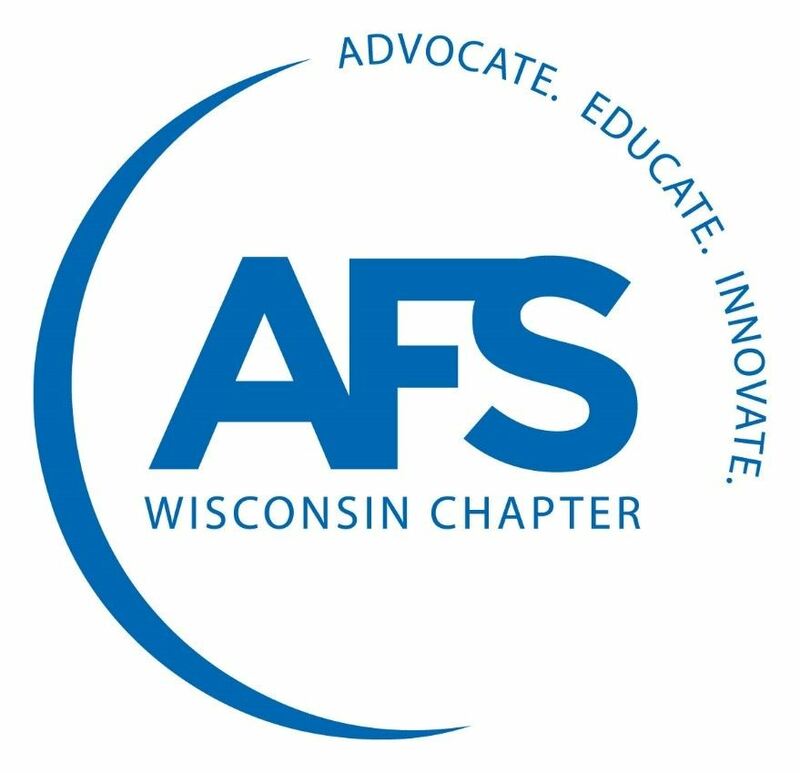 Networking opportunities through membership in the chapter nearest you is included with your AFS membership at no additional cost. Chapter meetings provide the forum for exchange of ideas and information with your peers. Career development through more than 100 CMI courses and special AFS conferences furnish you with continuing educational opportunities. Practical and timely information to keep you current on metalcasting technology, management and government affairs issues through modern casting. Guaranteed subscription with AFS membership and completed application. Current metalcasting information from around the world is provided at the annual AFS Casting Congress. Access to the latest in metalcasting equipment, process, supplies and services, at CastExpo, held every third year in conjunction with Casting Congress. In-depth information to keep you up-to-date, provided through current books, videotapes, transactions and research reports, discounted to AFS members. Library services, providing all types of metalcasting information from the AFS Library through the Retrieval Service and Metalcasting Abstract Service, discounted to AFS members. Improved operations through management and technical sofware programs available to members at significant discounts. Proactive leadership and industry representation in the political arena, providing a voice for all metalcasters through the AFS Washington office. Peer recognition through involvement in AFS management and technical committee accomplishments.